Traveling to Boracay Island is not easy. There's the transfer plane ride to Kalibo. I highly recommend to get a direct flight to Caticlan Airport for extra fee to skip the three hours van ride. After that the ferry ride and the hotel pick up ride -- Oh yes not a joke! 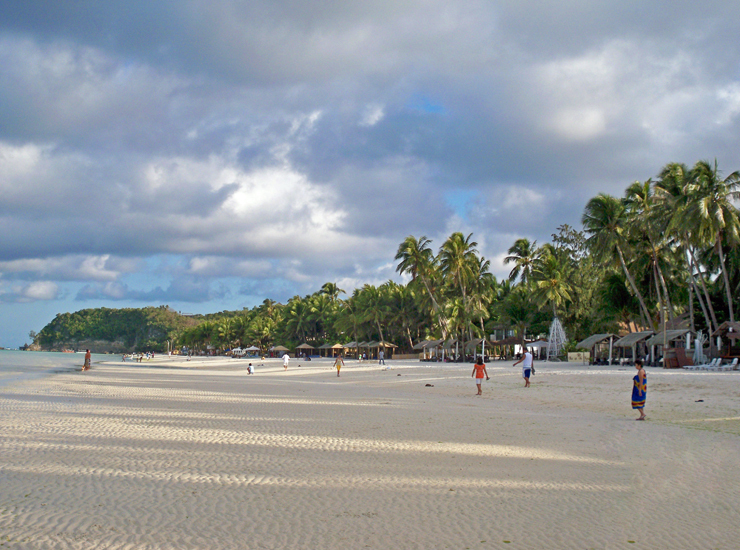 But going to an island like Boracay that has fresh air , clear blue water, white sugary sand and welcoming locals. I think its totally worth it. Its all about being committed to a relaxing journey. 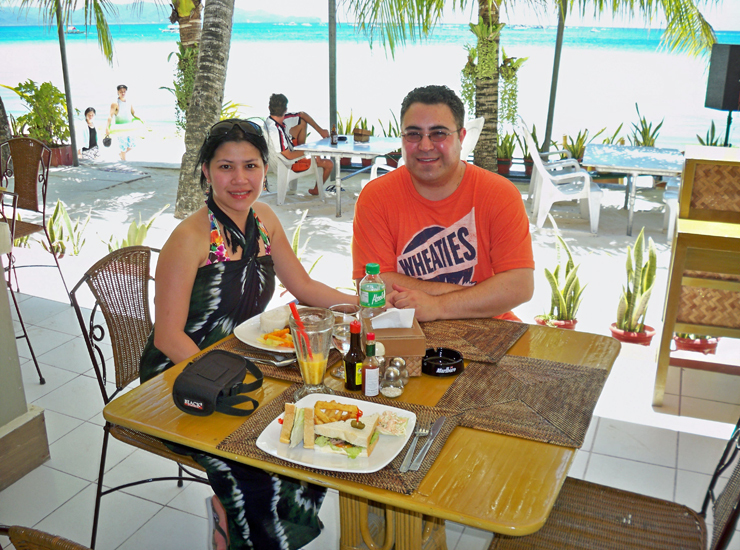 One of the popular resorts of Boracay Island in the Philippines is Willy's Boracay Beach Resort. It is a beachfront resort located in Station One. 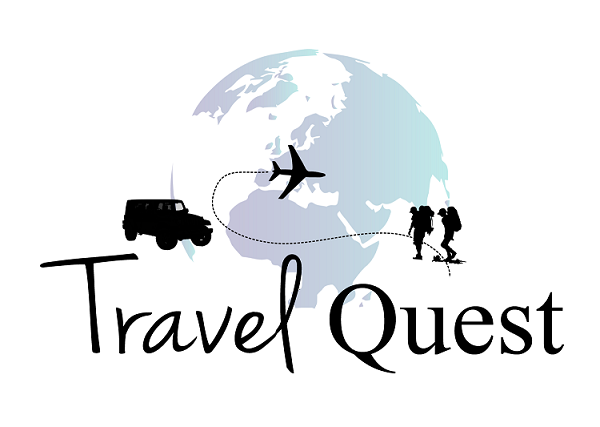 We wanted a location that was reputable and offered comforts that would make our stay more enjoyable, but was not overpriced or too commercial. 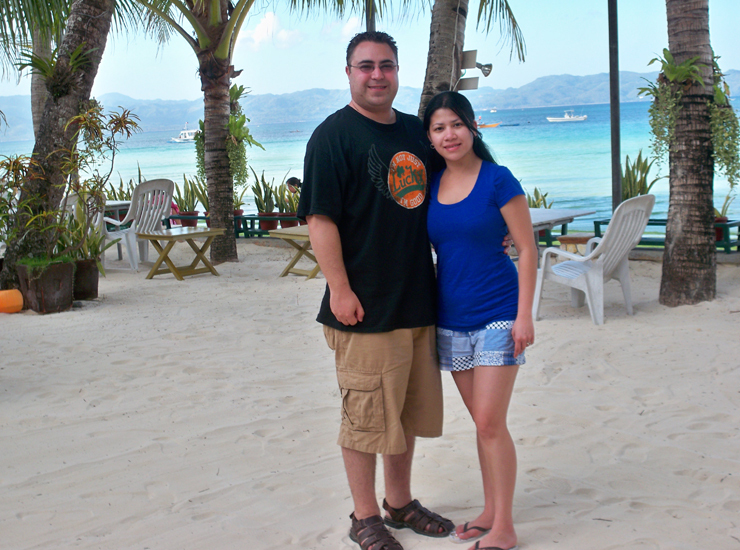 We decided to pick Willy's Beach Resort for our getaway. 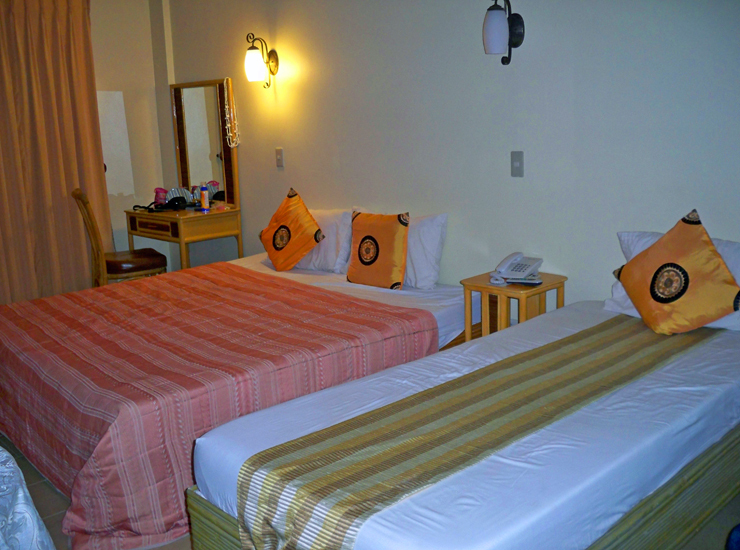 We stay there for 3D/2N on a Deluxe room, we pay Php20,000 or about USD500.00 for two rooms. It offered air conditioning in every room, had its own restaurant and beach bar. On this exact location is the Willy's Rock. 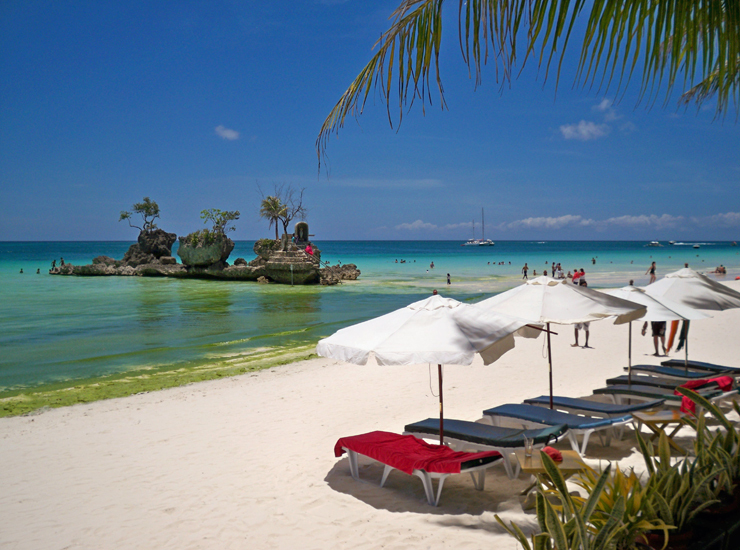 Locals claim Willy’s Rock is Boracay’s most recognizable landmark and probably the most photographed place in Boracay. On the top of this rock is a statue of the Virgin Mary. The rooms were clean and smelled so fresh and citrusy. Willy's Resort staff are friendly and courteous. 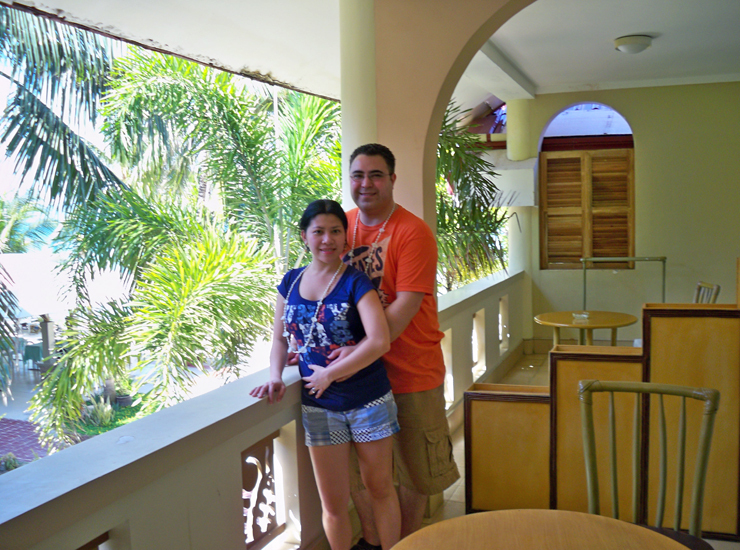 As we arrived in the lobby, we were greeted by lovely staff who offered us free fresh chilled mango smoothies that we so refreshing and delightful on a hot tropical day of traveling. We wake up to this view everyday! The lobby and courtyard are connected to the restaurant/bar area where a buffet style breakfast and dinner is served daily. Western and local menus are available to suit just about any palate. Being in Station 1 is good you are a bit further down the beach and removed from busiest part of the island, yet you are still close enough to get to the shopping areas if you need something or want to sample some other type of cuisine or restaurant. They serve Asian and Western food. 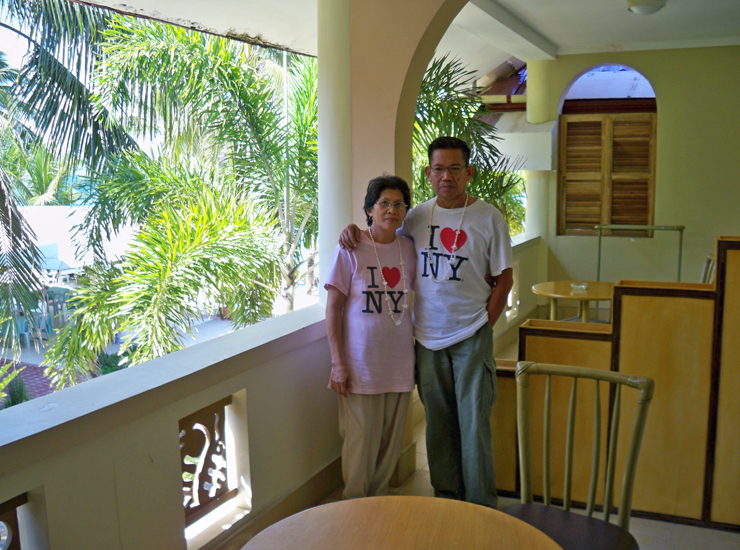 Enjoying our Philippines vacation with my parent's, its their first time in Boracay. 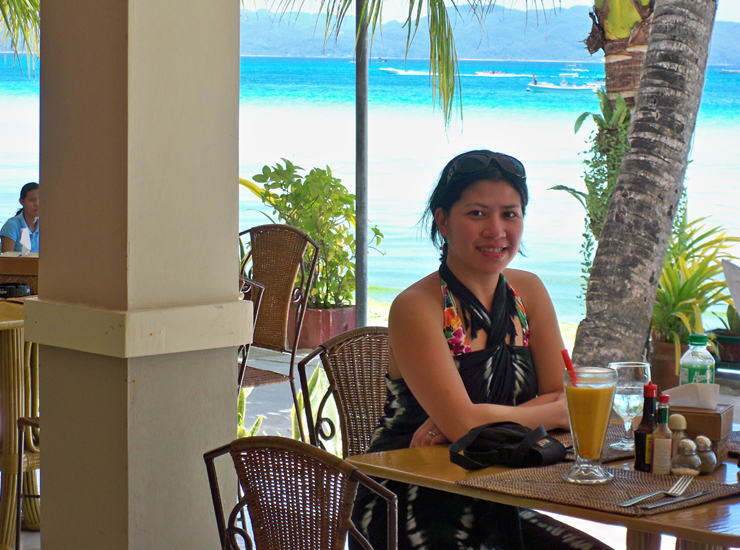 I would love to be on the island of Boracay today. The photos even perked me up a little bit because it's so cold here. The resort looks fabulous. That view! Not to mention the view from the outdoor dining. 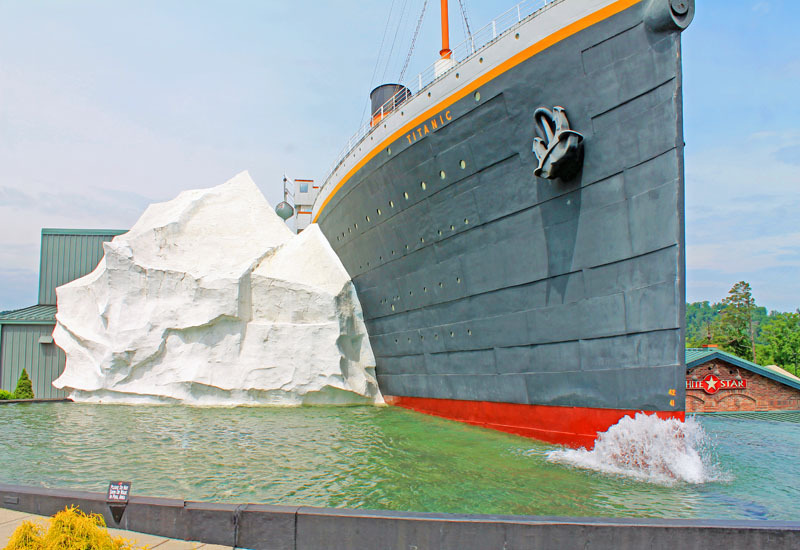 This place is beautiful and would love to visit this place. I am going to have to keep this place in mind, during future vacations! What a gorgeous resort! I wish I were by the beach right now. It's chilly outside! This looks like such a beautiful place to visit! I love all the pictures that you took. It was wonderful you could spend time with your parents. That white sand looks wonderful. Never been but looks like fun. I want to go. What a beautiful place to enjoy with your hubby and your parents. It's our 25th anniversary this year so maybe we can sneak off here. Considering where I live, the high is in the 40's this looks like heaven to me! What I wouldn't do for the sun and sand. Oh my! I LOVE your photos!! I need to get to a beach STAT and Boracay Island looks PERFECT!! 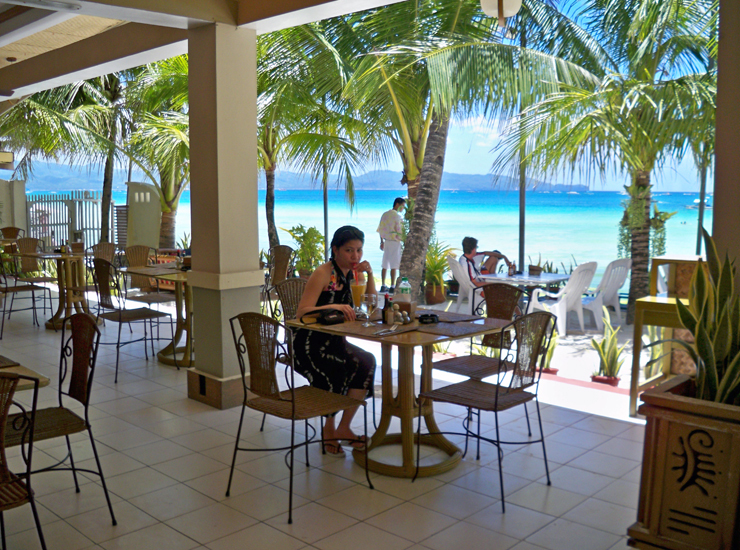 Boracay looks so gorgeous. It seems to have retained its pristine charm. 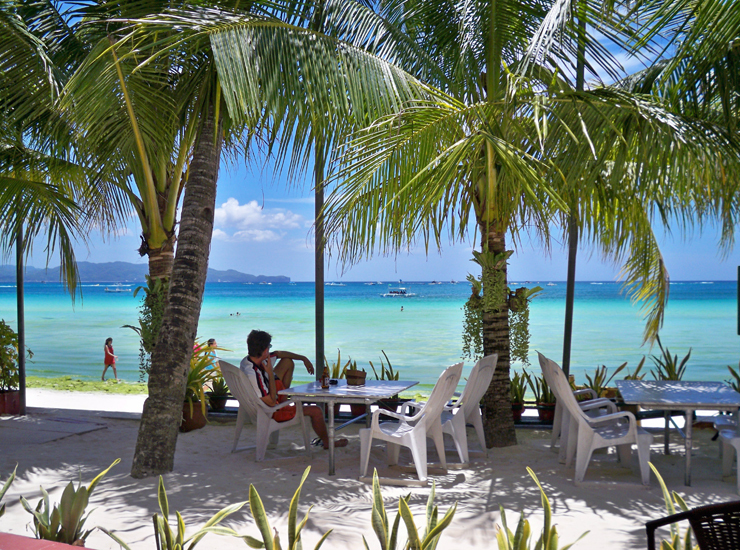 The strenuous journey to reach Boracay is definitely indeed worth the effort. Hubby and I are long overdue for a vacation. I would love to wake up to that view without the kiddos screaming in the background. Now that is how you have a good time at the beach! You all look so great. Oh my goodness, I would really like to go there ASAP! That would be so perfect! I need to have a good resort week. You all look really great in the pics! wow! the resort looks amazing! the pictures look amazing, and the accommodate looks really good. glad to hear you had a good time. I am so jealous! This place sounds incredible! Did you have a chance to go swimming? 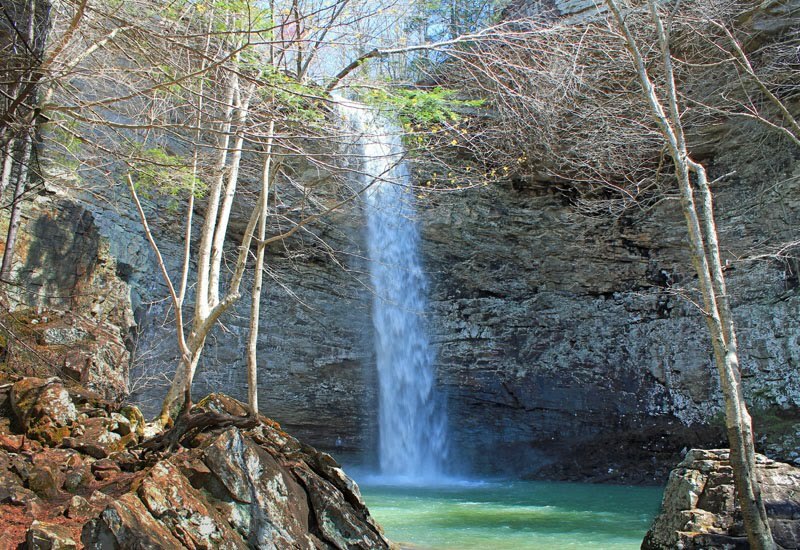 What a cool place, it would be a great place to relax and enjoy the weather and the scenery. Actually we did go swimming almost everyday the whole time that we were in the Island. The resort there does look amazing. The scenery is absolutely incredible and I can understand appreciating the views while dining. Reminds me of the Bay Area in San Francisco up against the water. That’s so great your parents were able to come as well.